Completely Professionally Restored and Ready for any kind of Action, Commercial OR Pleasure!!! 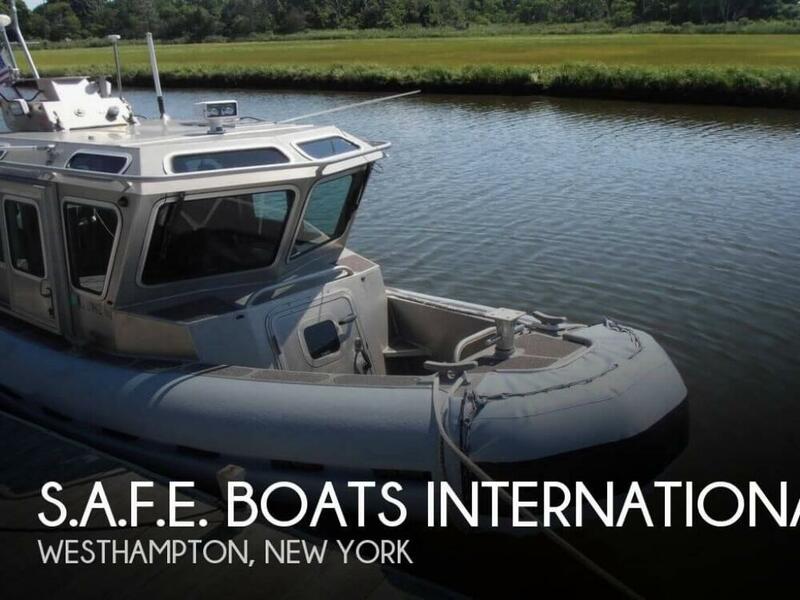 If you are in the market for a rigid inflatable, look no further than this 2005 S.A.F.E. Boats International 25 Responder, just reduced to $119,000 (offers encouraged). 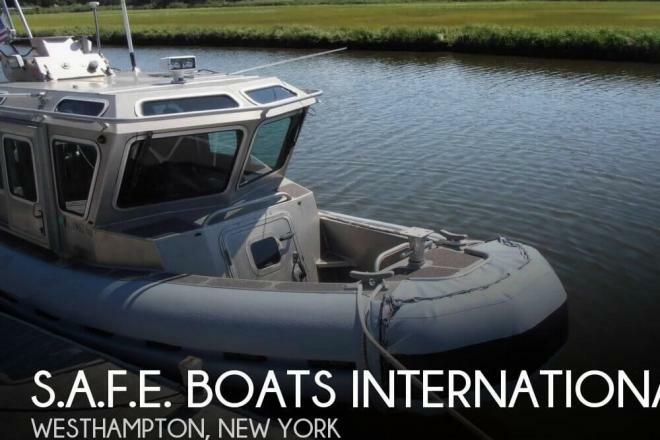 This boat is located in Westhampton, New York and is in great condition. She is also equipped with twin Honda engines that have 1,600 hours. Reason for selling is restoration complete!.